Eric is an associate in Mintz Levin’s Bankruptcy, Restructuring & Commercial Law Group. Eric’s practice focuses primarily on commercial law and corporatere organization through representation of debtors, creditors, bond trustees and bond insurers. Prior to joining the firm, Eric served as legal counsel at the Massachusetts State House. While there, he worked on issues such as affordable housing, end-of-life healthcare, court-appointed attorney regulations, the tax expenditure budget and pension reform. He also drafted legislation on issues ranging from freedom of speech rights to nuclear power plant regulation. 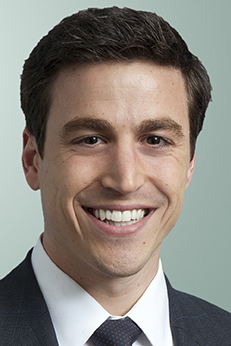 He was a Summer Associate at Mintz Levin in 2009.